Are you a fan of great BBQ like us? Is it even better when using high quality Bon Ton Meat Market? We think so! 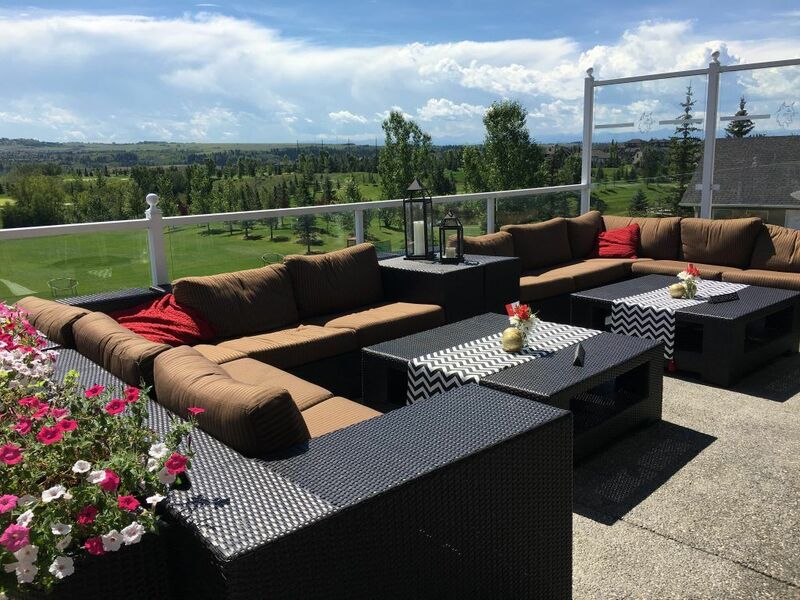 Join us in The Lookout | Kitchen & Bar located at Lynx Ridge Golf Club for awesome food and drinks while enjoying our beautiful patio. What: Summer BBQ featuring fine meats provided by BON TON MEAT MARKET – The Best Meats in Calgary! Limited space available so reservations are recommended, please email CHARMAINE to book your spot today. « GOLF COURSE OPENS FRIDAY, MAY 4TH | Book Your Tee Times Now!